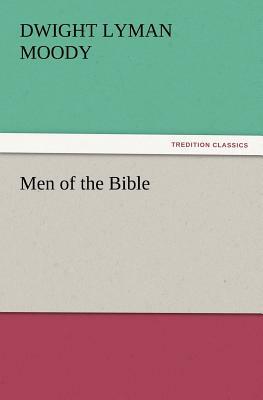 Men of the Bible by Dwight Lyman Moody was published by TREDITION CLASSICS in December 2012 and is our 47593rd best seller. The ISBN for Men of the Bible is 9783847215271. Be the first to review Men of the Bible! Got a question? No problem! Just click here to ask us about Men of the Bible.